All WESTBURY homes currently listed for sale in Lehi as of 04/18/2019 are shown below. You can change the search criteria at any time by pressing the 'Change Search' button below. 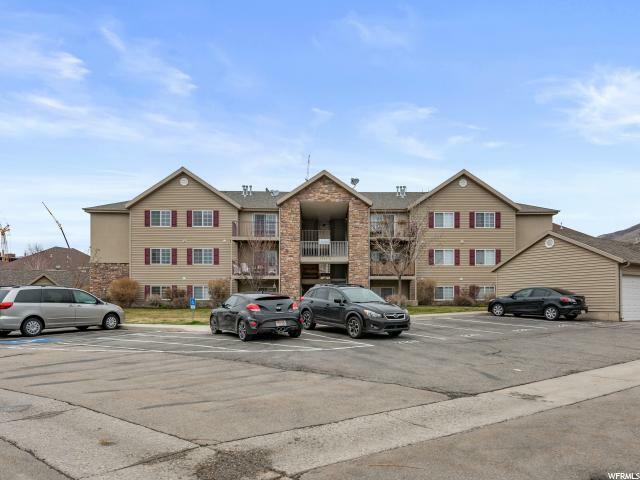 "Wonderful 3 bedroom top level condo near Traverse Shopping Center. Private balcony with vaulted ceilings. Features a community club house and pool. Near amazing shopping and close to the freeway. Nest Doorbell Camera and Door lock included."